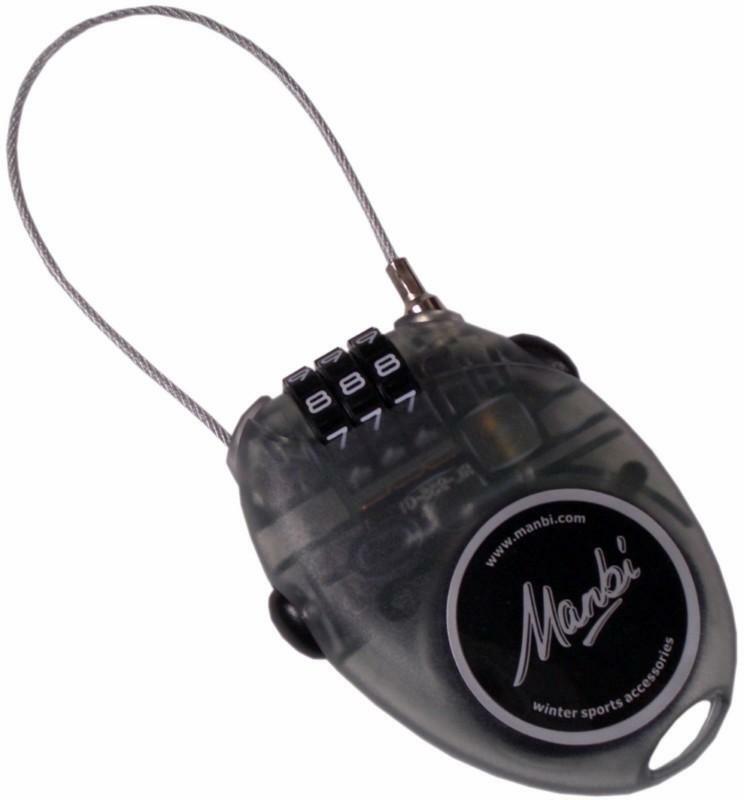 Snowboard Locks - cable or chain, combination or key operated. Thousands of snowboards are stolen every year. Get a lock and do not become a crime statistic. For the sake of a few quid, yours need not be the board they take if there are easier pickings in the snowboard rack. Keep your snowboard secure with a snowboard lock. We have a massive range of locks, with great discounts and offers, so it's not going to cost much to keep your board safe. 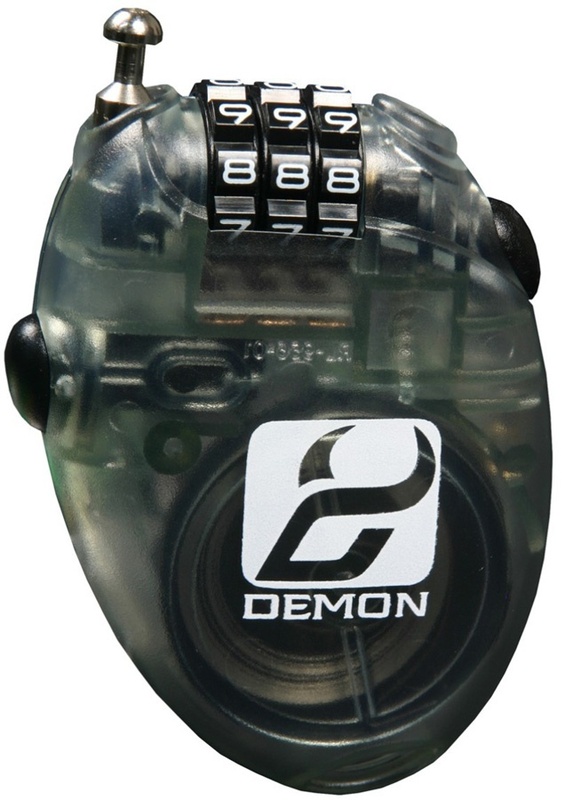 We have Burton snowboard locks, Bakoda locks, Demon locks and more. You can even get snowboard leash locks to combine functions. Choose from combination or key locks using cable or chain.